Keep up to date with what is going on in the London 100% gluten free world, with these updates to the London listings. Some of these updates are from earlier this year, but it is always good to have a reminder of all the fantastic small businesses around London catering for the gluten free diet! The full listings are here: London 100% GF – fixed venues and London 100% GF – street food and market stalls. Connect via the social media buttons or subscribe in the box to the right to keep up to date with news via newsletters. 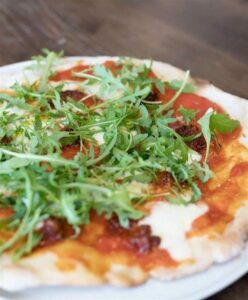 This traditional Italian trattoria and pizzeria is all naturally gluten-free. Moving from market stalls to a permanent location where you eat pizza and other specials, as well as buy their pantry staples. 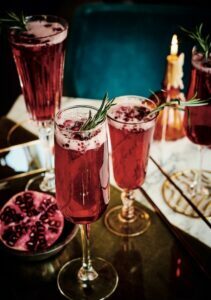 A completely alcohol free bar, serving up amazing mocktails and healthy drinks along with vegan, sugar-free and gluten and wheat free food. A plant-based eatery using as many raw foods as possible. Gluten free beer available. 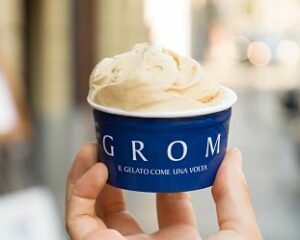 Many people know GROM from their visits to Italy, Paris and elsewhere – now available in London! This plant based, vegan (and often raw) eatery offers casual eat-in at their modern cafe or order for delivery. Thanks to Forever Free From 100% GF UK Maps for telling us about this venue. 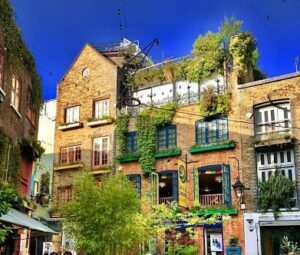 This vegan restaurant, previously known as Vitao and on Tottenham Court Road, is now located in Wardour Street, Soho. This cafe has moved to being 100% gluten free. A cafe and yoga store offering meals and snacks. 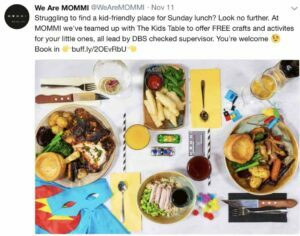 Not a new entry, but parents may be interested to know they that We are MOMMI have teamed up with The Kids Table to entertain kids aged 3-10 for Sunday lunch. 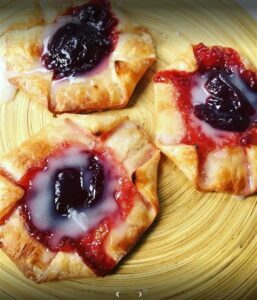 For the full list, see the London gluten free listing. Now offering pasta dishes at two London markets. For the full list, see London 100% gluten free street food and market stalls. Please support these small businesses that are helping coeliacs to eat out safely! 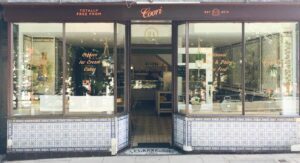 Coori Free From (Selfridges & Tooting Market) – closed, but see Richmond opening above!